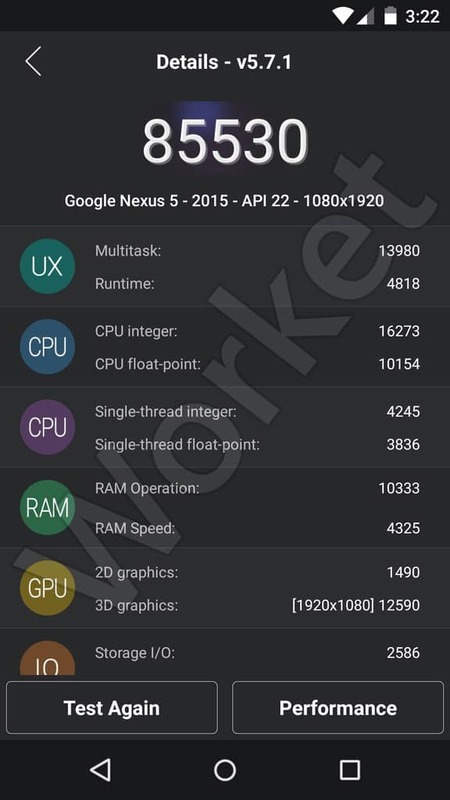 The Nexus program was created by Google to show how the Android operating system is supposed to look and feel. It all started with the Nexus One made by HTC, providing a distinctive design and running Android 2.1 Eclair. Then, Google partnered with Samsung and created the Nexus S, which featured a slightly curved glass covering the screen and had Android 2.3 Gingerbread out of the box. 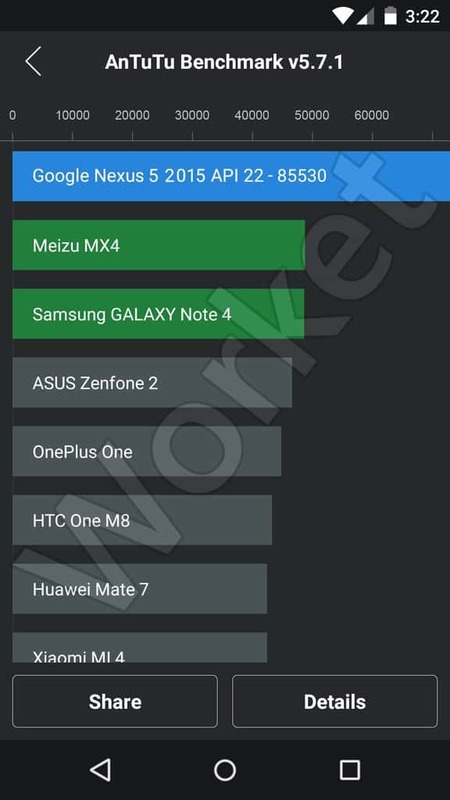 One year later, Samsung was chosen once again to create a Nexus device which became known as Galaxy Nexus and it was one of the first to have a large screen with HD resolution and since it debuted with Android 4.0 Ice Cream Sandwich, it used on-screen buttons instead of hardware keys. Then, the Nexus 4 was unveiled, this time with LG as the maker and it was a game-changer as it offered a nice design based on curved glass on the front and glass covering a nice-looking textured back, plus it had decent specs and Android 4.1 Jelly Bean for a very low price. 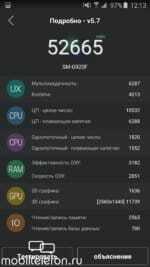 On to 2013, the LG Nexus 5 was released, showcasing Android 4.4 KitKat and powerful specs for a slightly higher price than its predecessor. 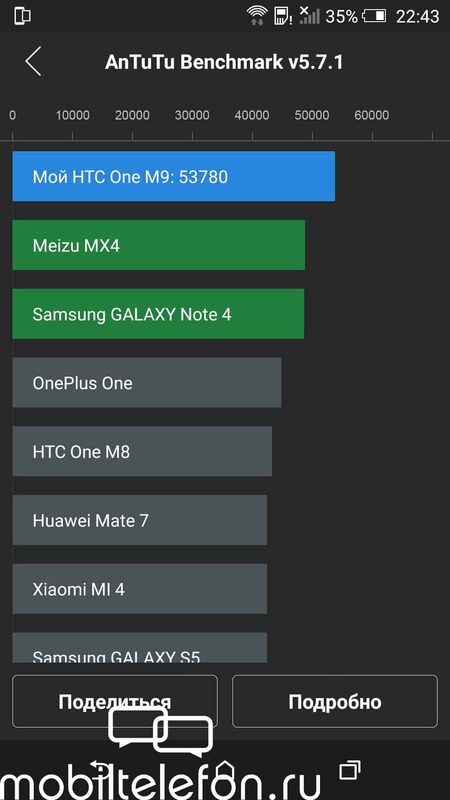 Finally, last year Google teamed up with Motorola to create its first Nexus phablet, the Nexus 6, and while everyone was eager to use it as it ran Android 5.0 Lollipop, which represented one of the biggest visual changes the OS has ever received, some users were not so glad that Google opted for such a large phone and that the asking price was way higher than the previous two generations. 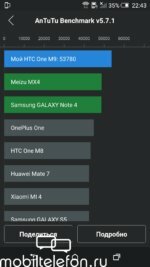 For some time, the future of the Nexus program has been doubted, something called Android Silver was supposed to be a new shape for the program, providing several handsets from different makers running the stock version of Android, pretty much like the Google Play Editions that some devices had. 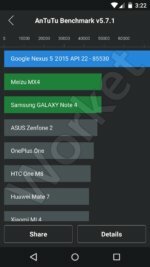 Recent rumors suggest that Google has chosen LG and Huawei to produce this year’s Nexus and all of a sudden, some alleged benchmark scores for a Nexus 5 2015 have leaked. 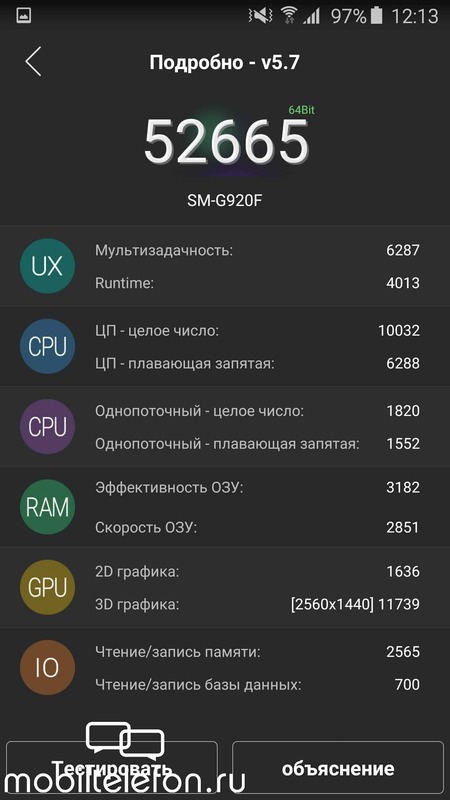 The scores weren’t taken from AnTuTu directly, so there’s no way to know how the source got them, but the results for the device is a score of 85,530 points which is well over the 68,157 points the Galaxy S6 got, which had the highest score yet. 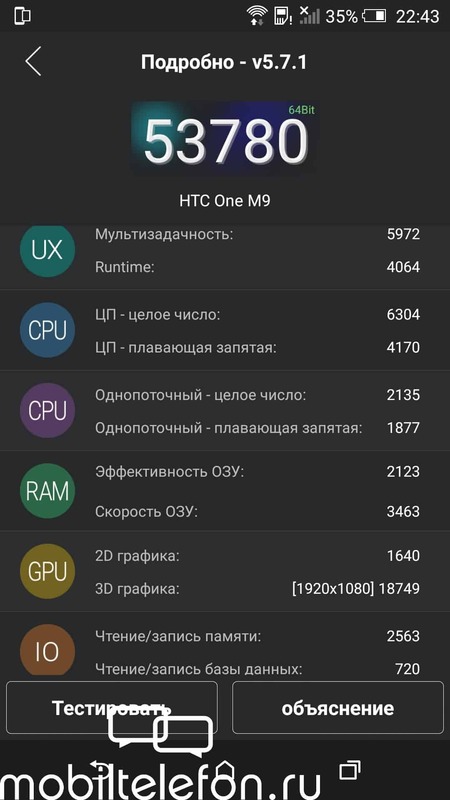 A few inconsistencies have been pointed out, first of all, it’s hard to believe that the phone would include a Full HD screen as the Nexus 6 includes a QHD display, in addition, some scores like the one from the 3D graphics are actually lower than those found on the Galaxy S6 despite the latter featuring a higher resolution display. 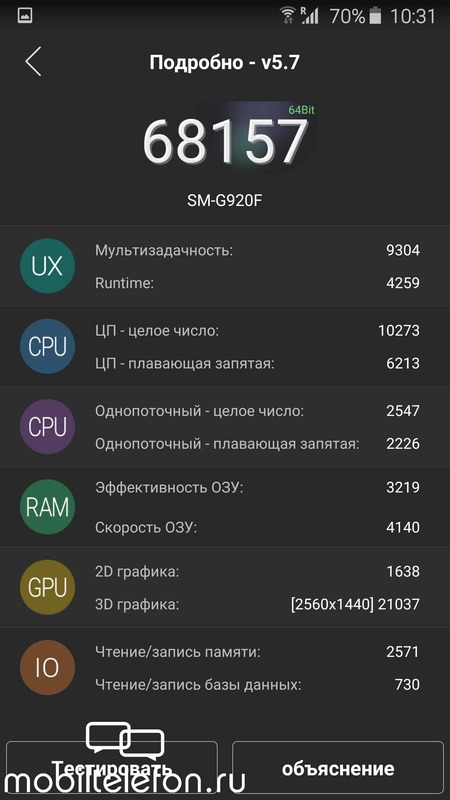 It seems possible the screen capture could be fake, but if it were true, it leaves the question of what processor could achieve that kind of score, perhaps the Snapdragon 820, but some other benchmark tests are not very impressive. Still, we’ll have to wait and see how it all turns out. 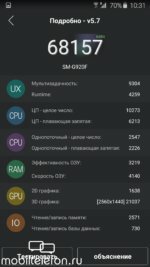 The post Alleged Nexus 5 (2015) AnTuTu Scores Get Leaked appeared first on AndroidHeadlines.com |.